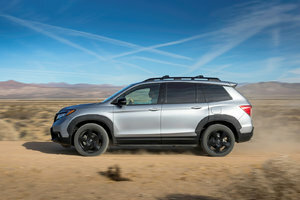 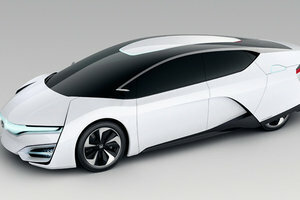 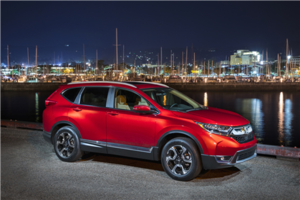 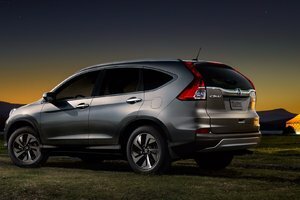 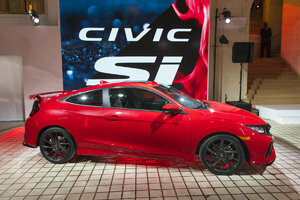 Honda unveiled its new urban SUV at the Los Angeles Auto Show last week. 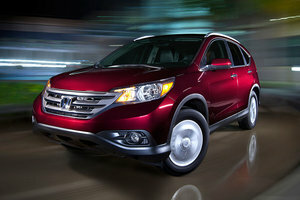 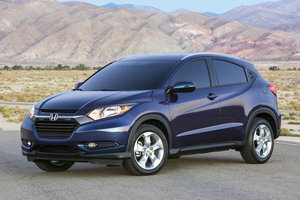 The HR-V will become the most affordable SUV in the Honda range when it is launched on the market this spring. 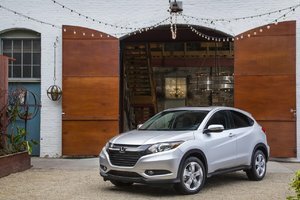 Initially, the HR-V was supposed to be launched on the market this winter, but Japanese manufacturer Honda decided to stretch the launch date to ensure the quality and reliability of the HR-V. 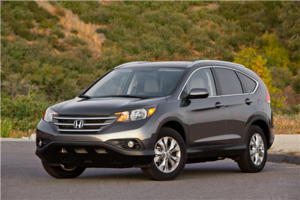 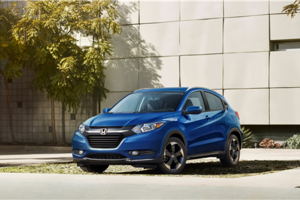 The 2016 Honda HR-V will be built at Honda's manufacturing plant in Celaya, Mexico beside the all-new Honda Fit. 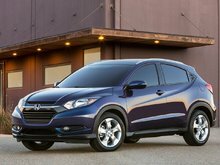 The 2016 HR-V also shares many elements with the new Honda subcompact. 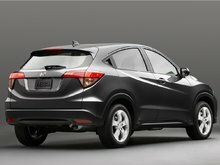 Both models share the same platform with a tank mounted in a central position to create more space for the rear passengers. 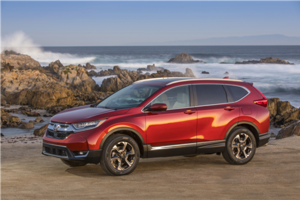 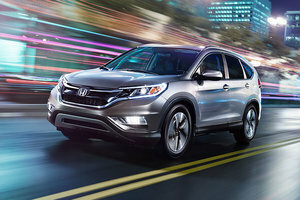 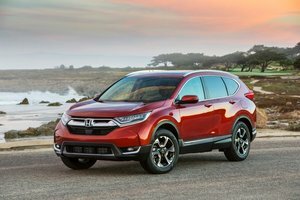 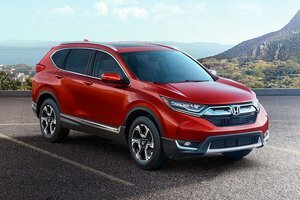 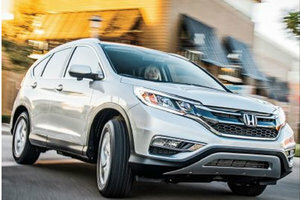 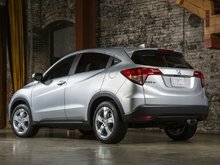 At the Los Angeles Auto Show, it was also possible to sit in the HR-V and journalists who had the opportunity to evaluate the general space available to passengers only had good words to say about Honda’s new urban SUV. 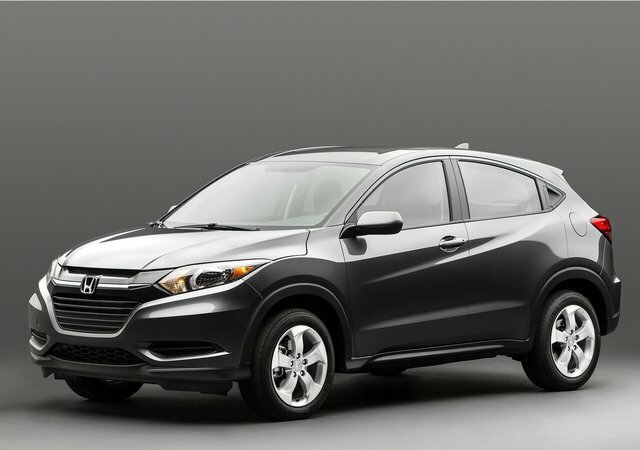 The new Honda HR-V will certainly be a popular model with Canadian buyers. 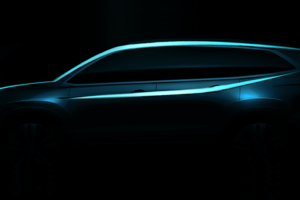 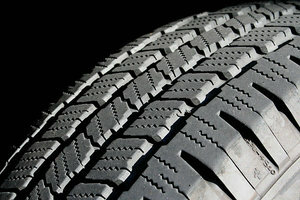 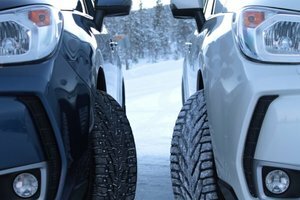 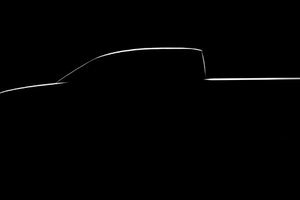 It will offer consumers the opportunity to benefit from the extra space of a sport utility vehicle without having to compromise on agility. 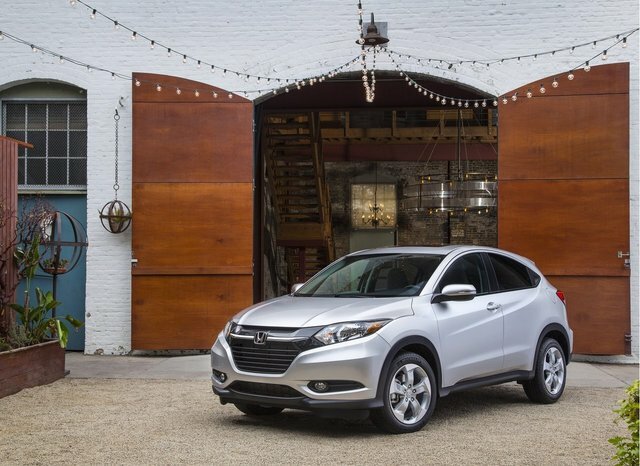 Indeed, the HR-V is small, a trait that should greatly facilitate urban maneuvering and parking. 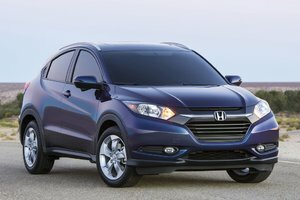 On the outside, the HR-V displays a fun silhouette that is still aggressive in some respects. The proportions of the HR-V are ideal and the vehicle looks good from any angle. 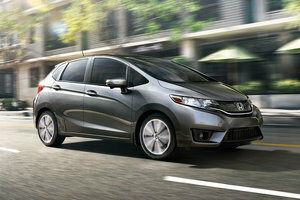 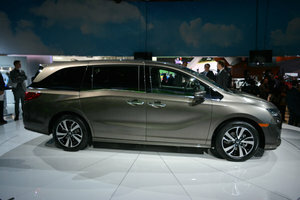 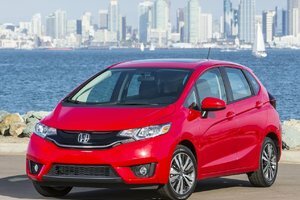 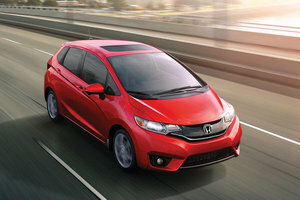 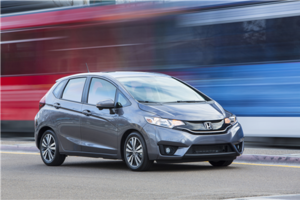 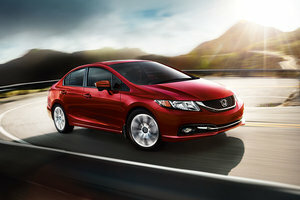 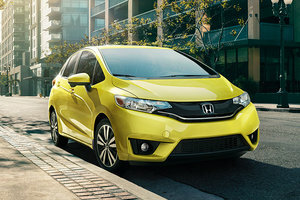 Inside, we notice some similarities with the Honda Fit, particularly in terms of the center console and the dashboard. 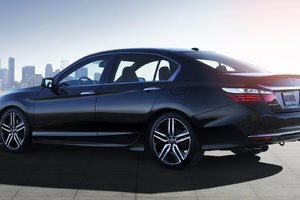 We also find Honda’s Magic Seat technology in the back seat that allows multiple configurations in regards to rear space. 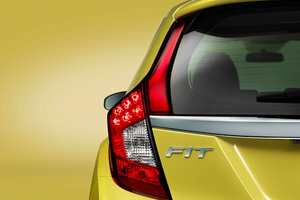 It is indeed possible to change the configuration of the cargo area to accommodate objects of different sizes. 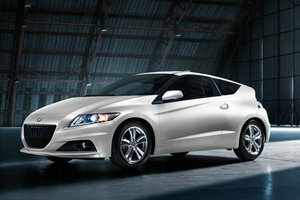 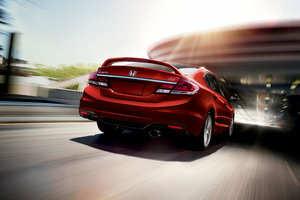 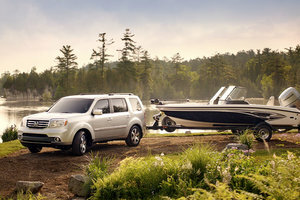 Under the hood we find a four-cylinder, 1.8-liter engine that delivers 138 horsepower and 127 lb-ft of torque. 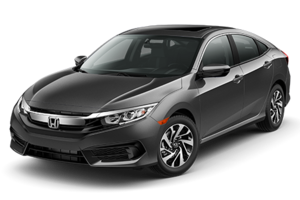 This engine is mated to a 6-speed manual transmission in the FWD models while a continuously variable automatic transmission (CVT) is able to send power to all four wheels through an efficient AWD system. 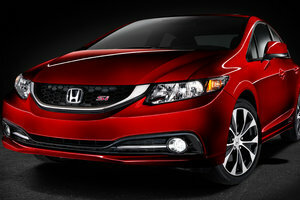 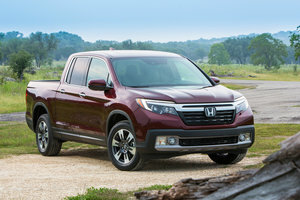 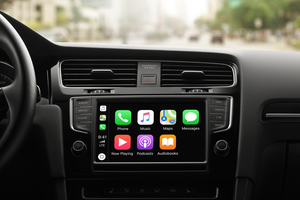 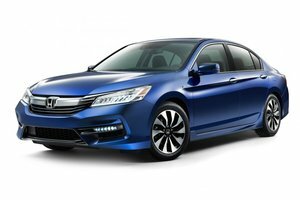 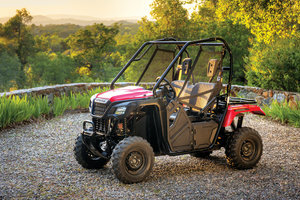 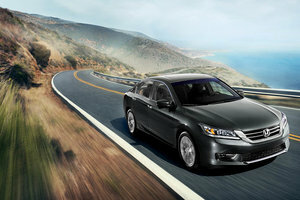 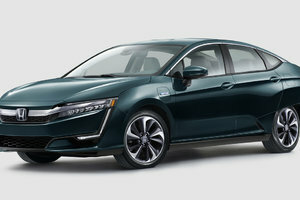 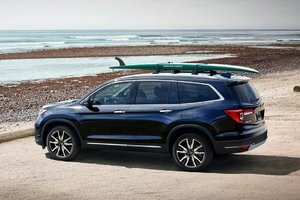 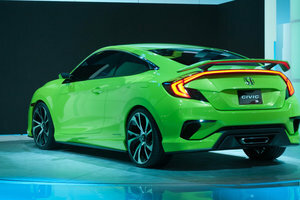 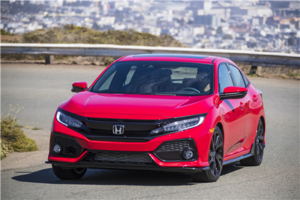 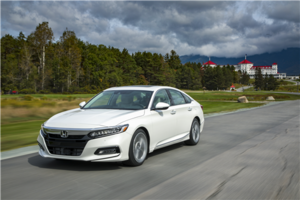 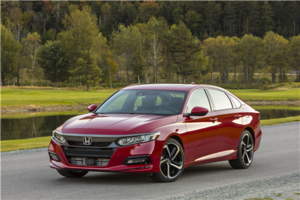 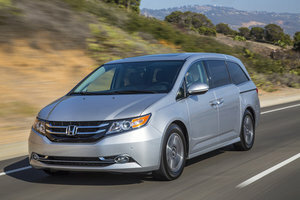 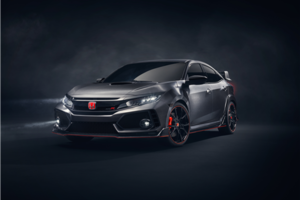 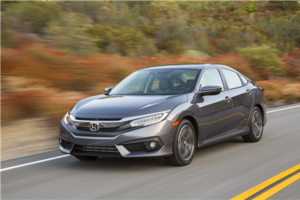 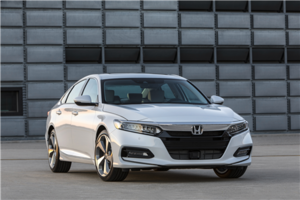 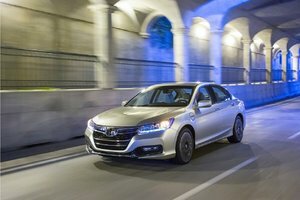 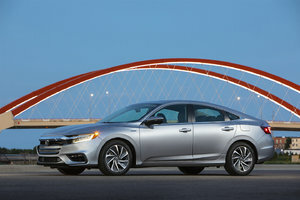 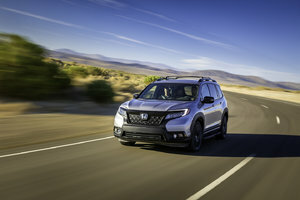 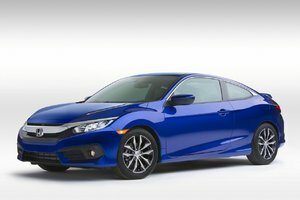 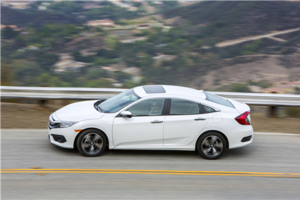 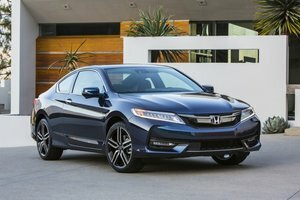 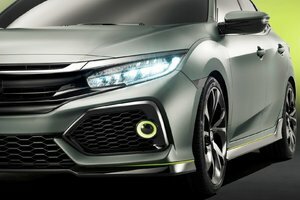 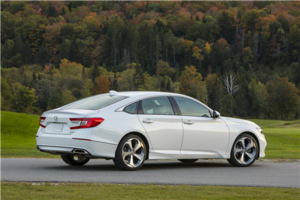 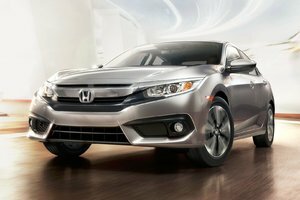 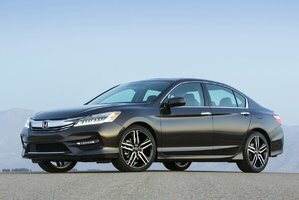 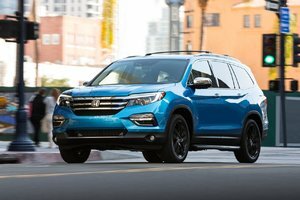 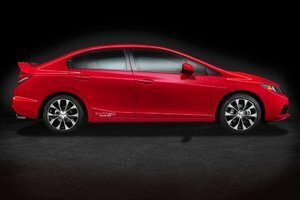 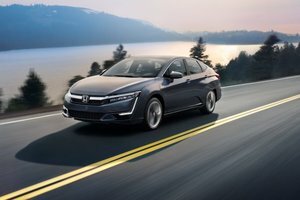 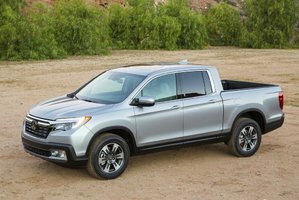 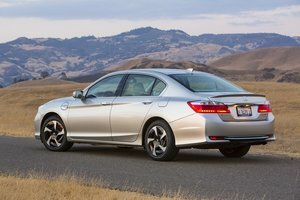 In terms of standard equipment, Honda went all out by offering at no additional cost Bluetooth, a back-up camera, heated seats and a central display, among other features. 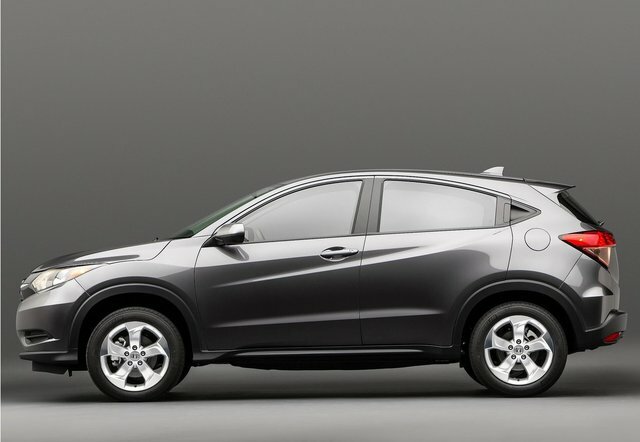 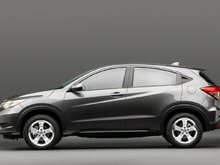 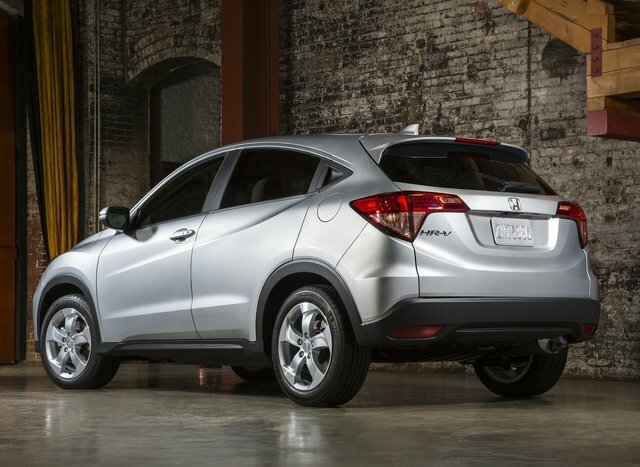 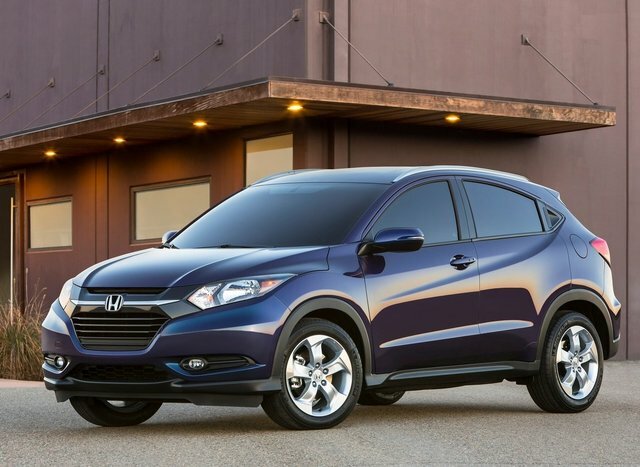 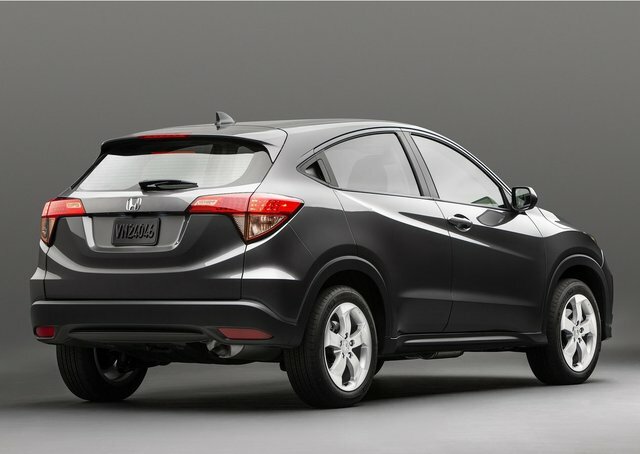 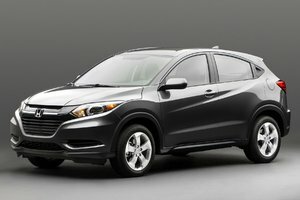 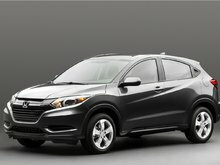 For more information on the 2016 Honda HR-V, contact us today!